Specialy made for Turbo-Installations for the VW Polo G40-engine! More torque and power! Perfectly suited for tuned cars up to 220 (turbo) horsepower. 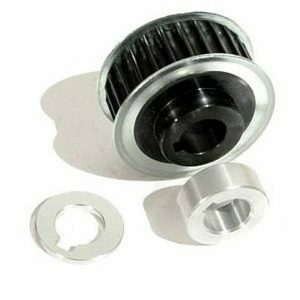 To ensure the warranty, AVL Schrick require, that the hydraulic cam followers must be replaced with. 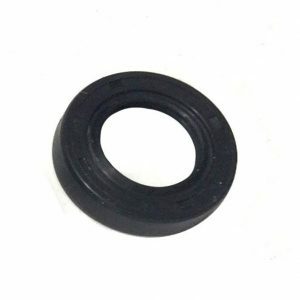 You can find the hydraulic cam followers here in our onlineshop. 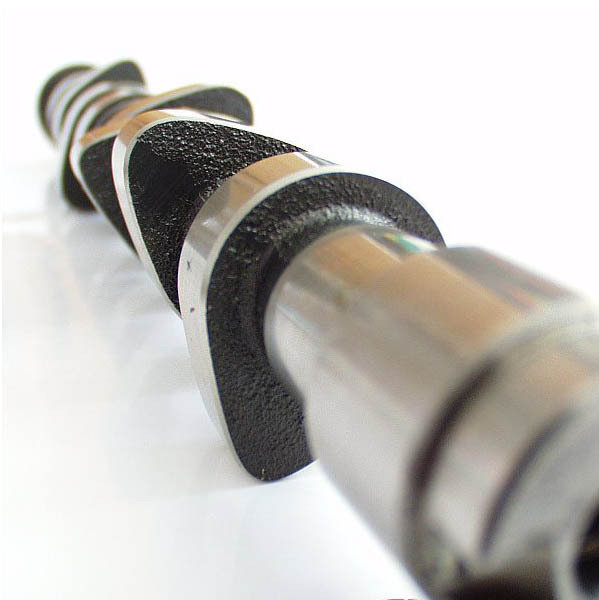 Be the first to review “G40 Schrick Asymmetric Camshaft (268°/264°)” Click here to cancel reply.